GARR TOOLS produces high-performance Solid Carbide Cutting Tools that let you work more efficiently. Garr Tool Company of Alma, Michigan, has been manufacturing high-quality carbide cutting tools for more than 60 years. Garr Tool dedicates a quarter of its 200,000-square foot facility to the production of solid carbide drills, and regularly introduces new carbide cutting tools with custom applications to meet the demands of material-specific machining. In addition to Garr carbide cutting tools, Tool-Krib Supply stocks a wide array of carbide cutting tools, end mills, bi-metal band saw blades, fasteners, industrial supplies, coolants and precision tools for industries that cut or machine metals in their manufacturing—from general machining to aerospace and defense, medical, energy, automotive, and general engineering. Tool-Krib’s expert sales force—whose members average 26 years in the business—is ready to help with all your industrial tool & supply requirements. Should you not find the exact solution you’re looking for, please contact us for assistance with a stock or custom order. We’ll ship wherever you need industrial tools and supplies—whether that’s in the Tri-State Area of New Jersey, New York and Pennsylvania, or outside—we also serve customers in Florida and West Virginia. If you live outside of our region, please contact us for more information. 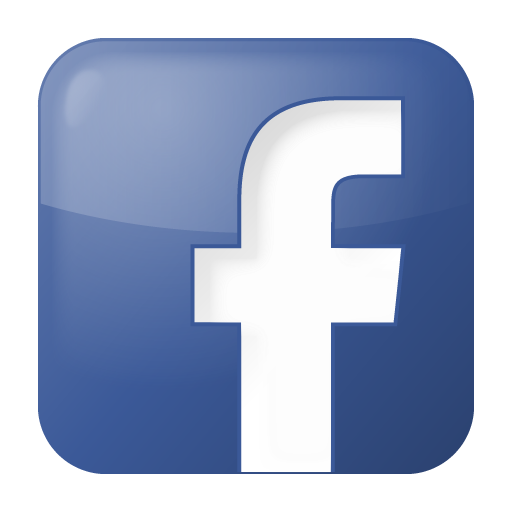 We also supply international customers in China, Germany, Italy, Australia, Mexico and Ireland. 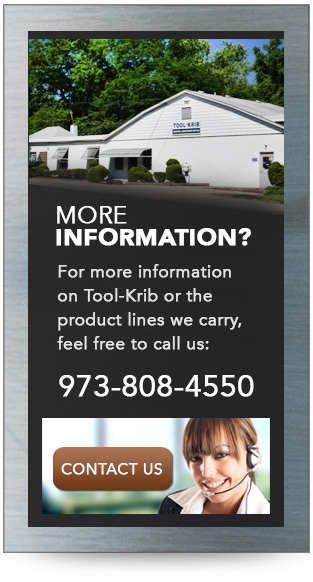 Tool-Krib Supply is a trusted distributor of GARR TOOLS in New Jersey. Shop our GARR TOOLS catalog or call us at 800-448-4748 with specific GARR tooling questions for your application.